siba 2 weeks, 3 days ago. 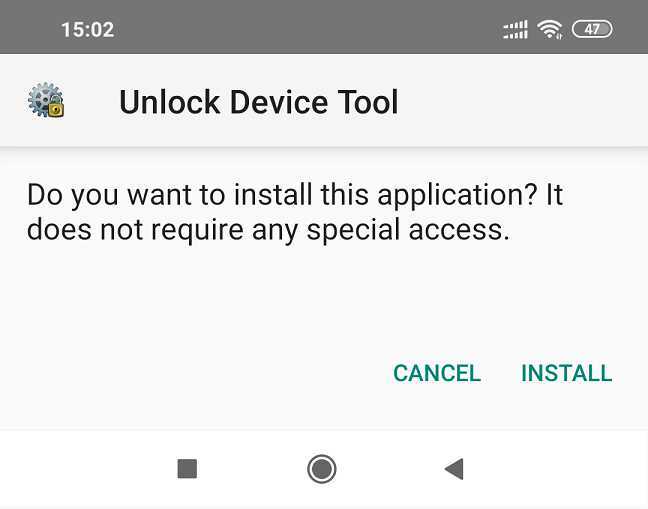 The bootloader on the Zenfone Max Plus M1 and mostly on other Android phones are locked due to security reason. 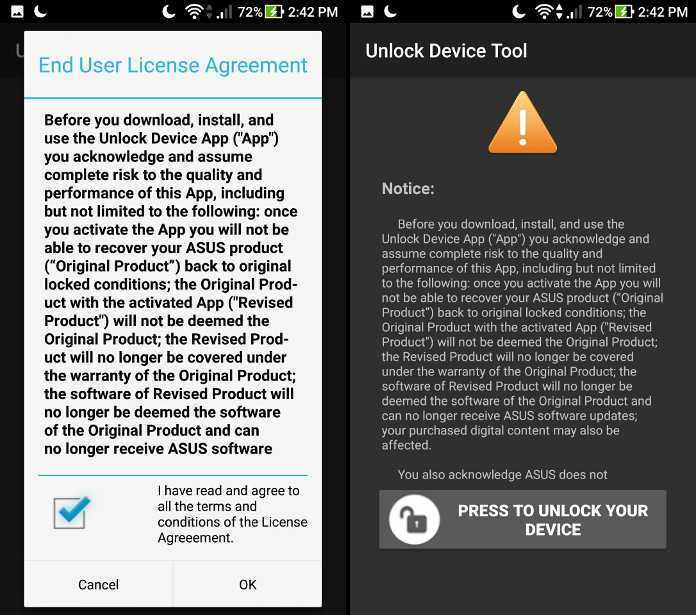 Locking the bootloader means the factory firmware provided by ASUS is intact on your phone. Unlocking the bootloader on Zenfone Max Plus M1 will allow the software, to be modified and could make it vulnerable to attack but will open up a whole new space of rooting, custom ROM, cusmization etc. So there’s risk, but unlocking your bootloader can open up a whole new world of Android customizations. If that’s worth the risk to you, read on for instructions on how to unlock the bootloader on your Zenfone Max Plus M1. Unlocking the bootloader on Zenfone Max Plus M1 WILL VOID THE WARRANTY and erase all data and will make your device vulnerable to attack if you modify the software of the phone. 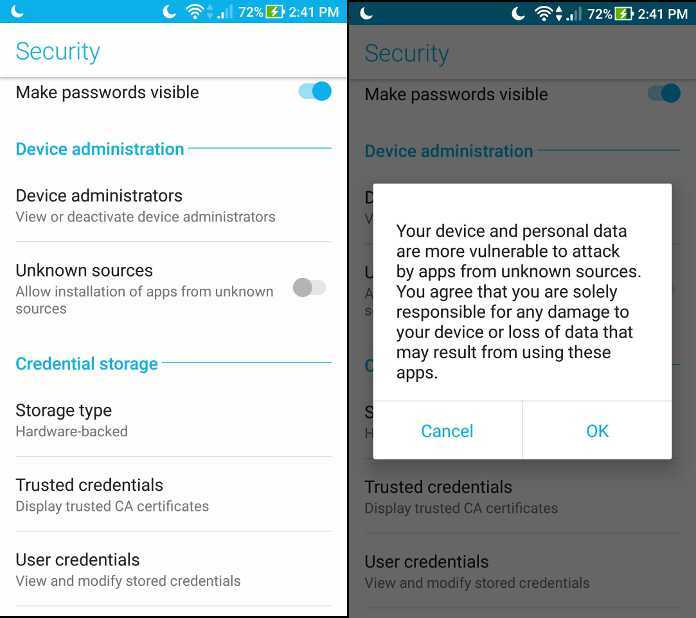 Make sure you understand the RISK involved before you unlock the bootloader. Download the Unlock device tool apk file from the above link and move the file to your phone (Zenfone Max Plus M1). Open settings menu and navigate to Security > Device administrators > Unknown sources. Check the box and then read and agree to the scary warning. This bootloader APK download is provided by ASUS itself for the Zenfone Max Plus M1 and it does not come from Google PlayStore, hence you must install it manually. To install apk manually you must enable the Allow installation from unknown sources on your phone. Read the user license agreement and click on the PRESS TO UNLOCK YOUR DEVICE to unlock the bootloader on Zenfone Max Plus M1. This will erase all the local files on the Zenfone Max Plus M1 phone. Make sure you copy important data, if you have missed it. Once you’ve run the tool, your phone will restart. This doesn’t take too much longer than a regular boot cycle. That’s all, your phone must have an unlocked bootloader by now. Enjoy the whole new world of Custom ROM, Magisk, etc. 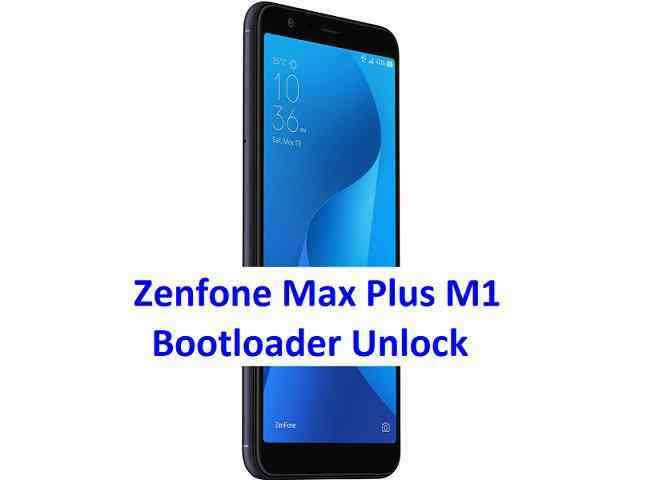 If you have faced any problem unlocking the bootloader on your Zenfone Max Plus M1, then leave a comment here, I will assist you as soon as possible. Stay tuned or Subscribe to the ASUS Zenfone Max Plus M1 forum For TWRP, Lineage OS, Android Custom ROMs, and all other device specific topics.